"In today's India, the fares of airplanes are lower than that of autorickshaws. Some people will say that I'm talking nonsense, but this is true," Jayant Sinha said. 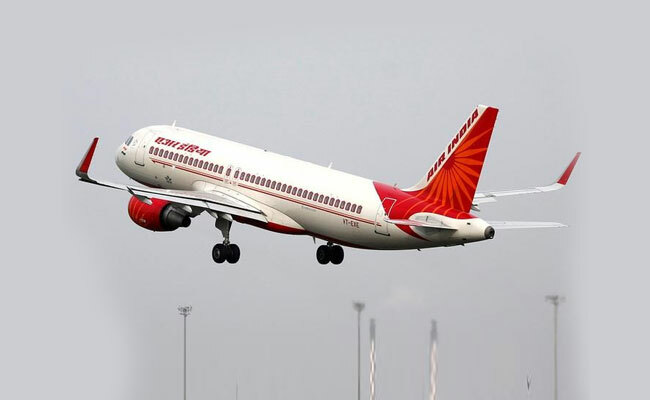 Indore: Minister of State for Civil Aviation Jayant Sinha on Saturday claimed that air travel in the country was now cheaper than travel by auto-rickshaws on per kilometre basis. He was speaking at the 27th International Management Conference of the Indore Management Association (IMA). "In today's India, the fares of airplanes are lower than that of autorickshaws. Some people will say that I'm talking nonsense, but this is true," Sinha said. Explaining the mathematics behind his claim, Sinha said, "These days, passengers spend only Rs five per kilometre on air travel from Indore to Delhi. But if you take an autorickshaw in this city, then you need to spend a relatively higher price of Rs eight to ten per kilometre." Sinha said that four years ago the number of people travelling by air was 11 crore and was likely to reach 20 crore by the end of the current fiscal.